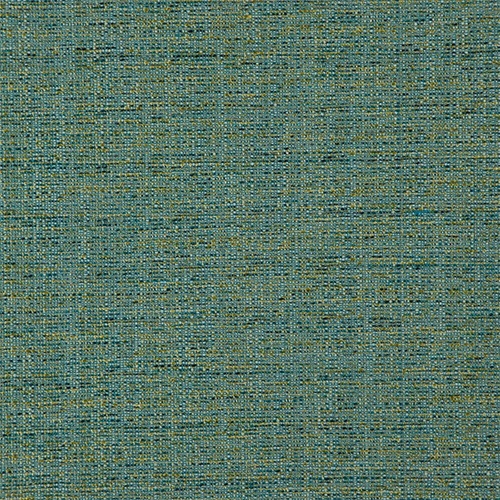 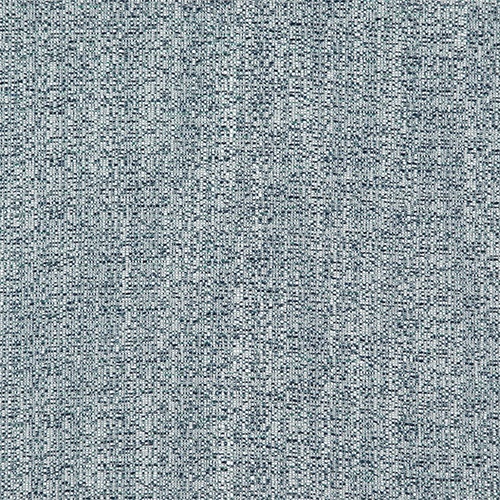 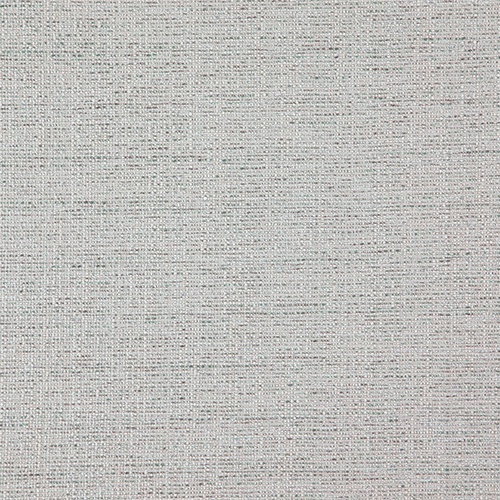 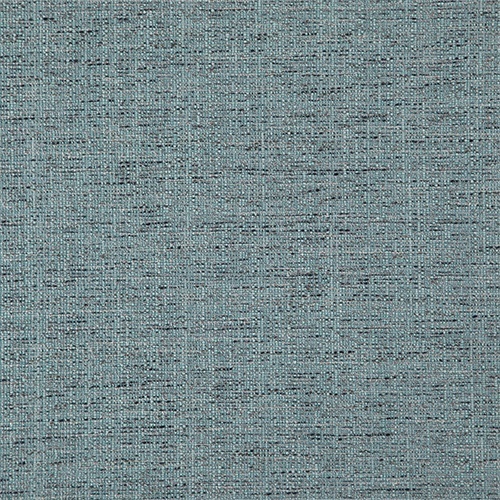 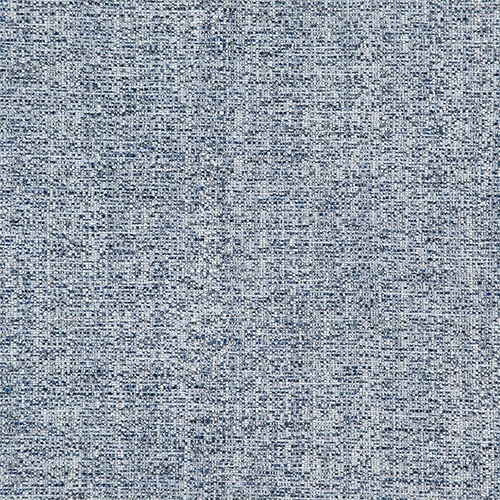 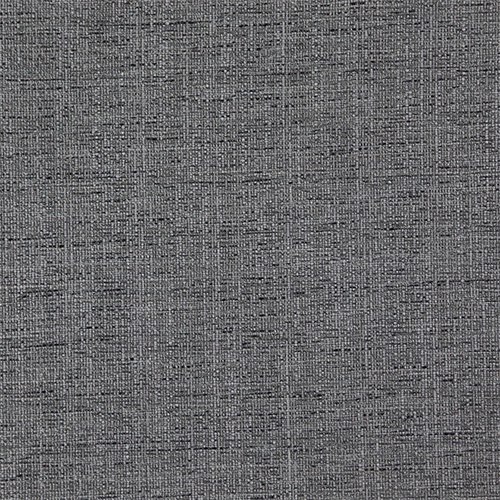 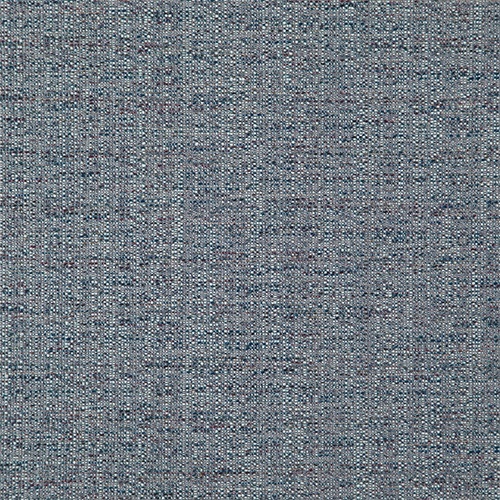 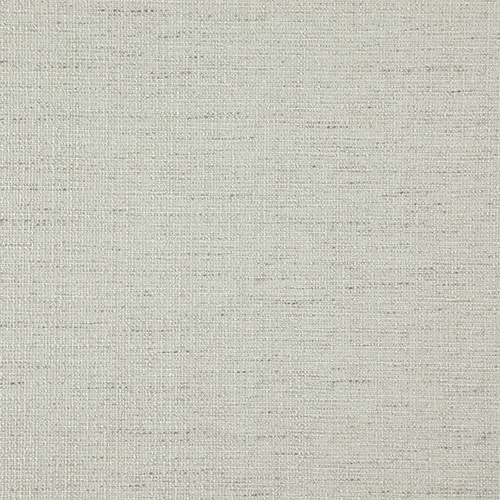 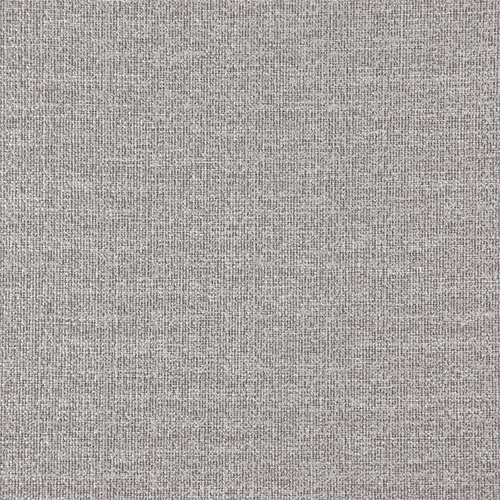 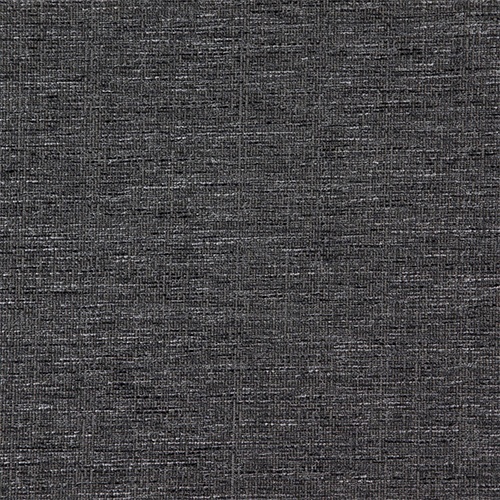 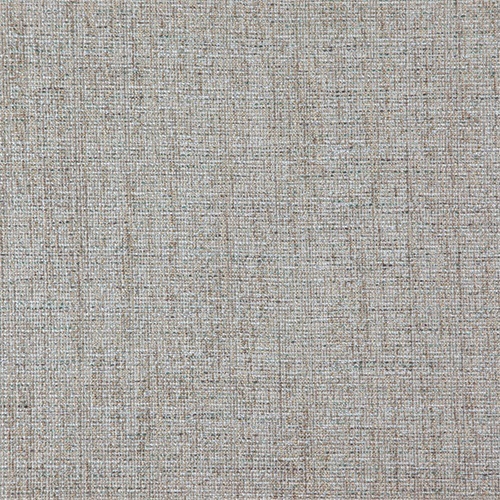 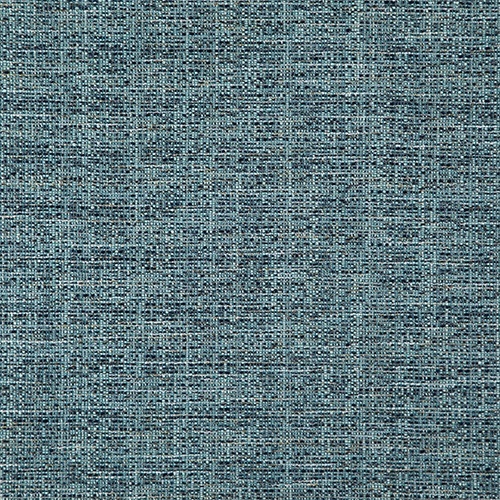 The Octavia Collection is a versatile plain fabric which is modern in construction and appearance. 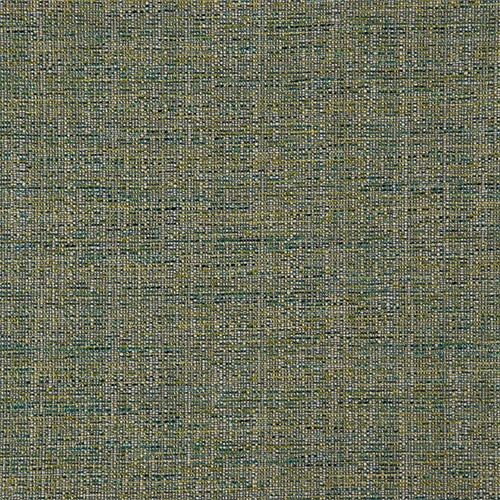 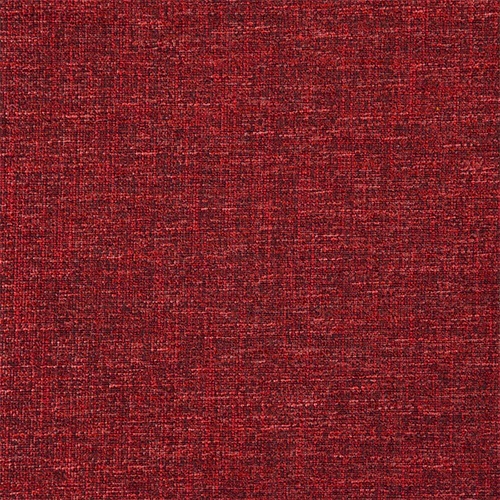 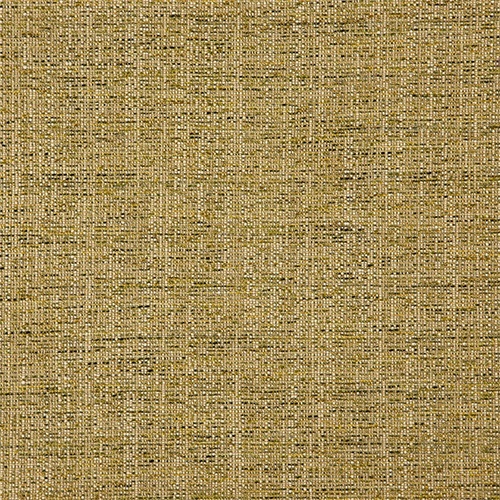 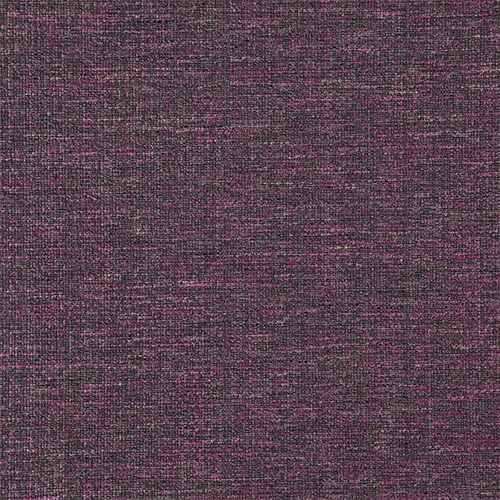 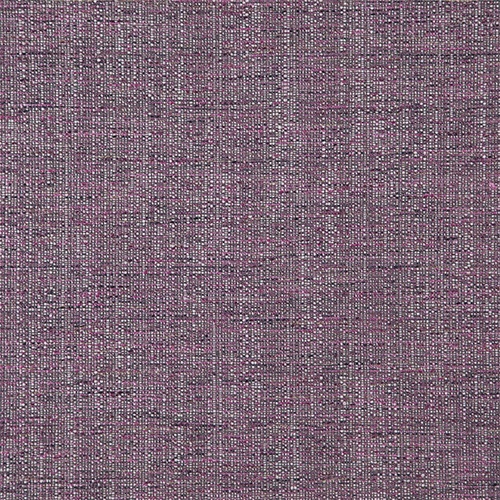 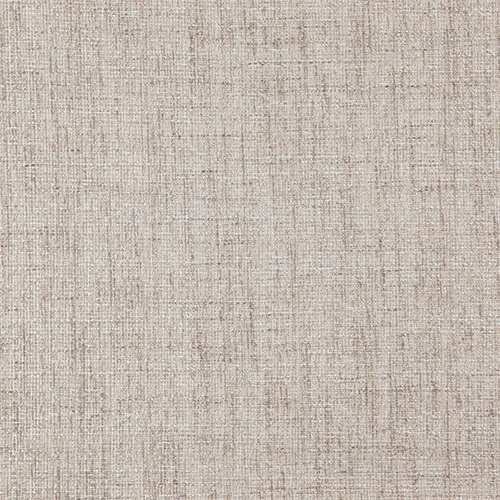 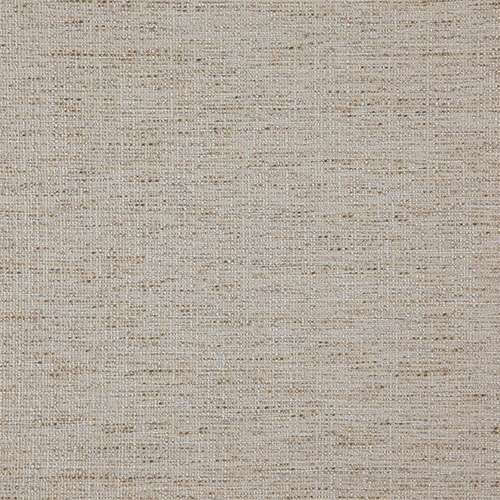 With a two tone effect created by the contrasting yans, this striking plain fabric is a perfect base for any application and environment. 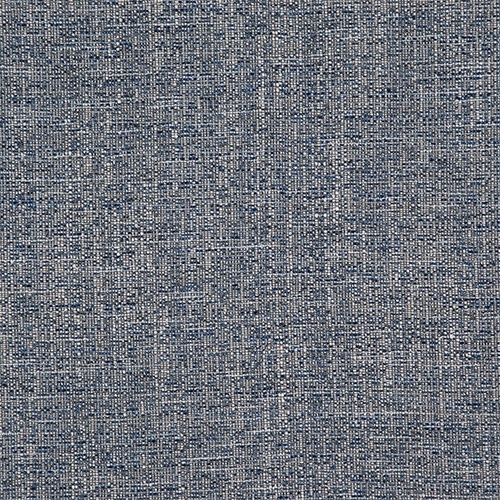 With it’s high performing attributes performing to the Fibreguard guarantee, this fabric is also ideal for those heavy use residential areas as well as the commercial arena. 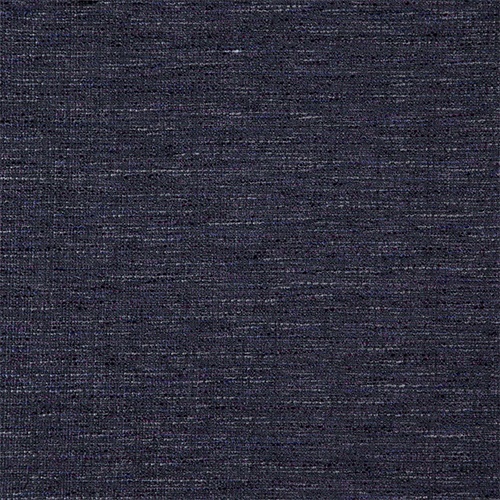 This design has also been tested for ASNZ1530 pt3.